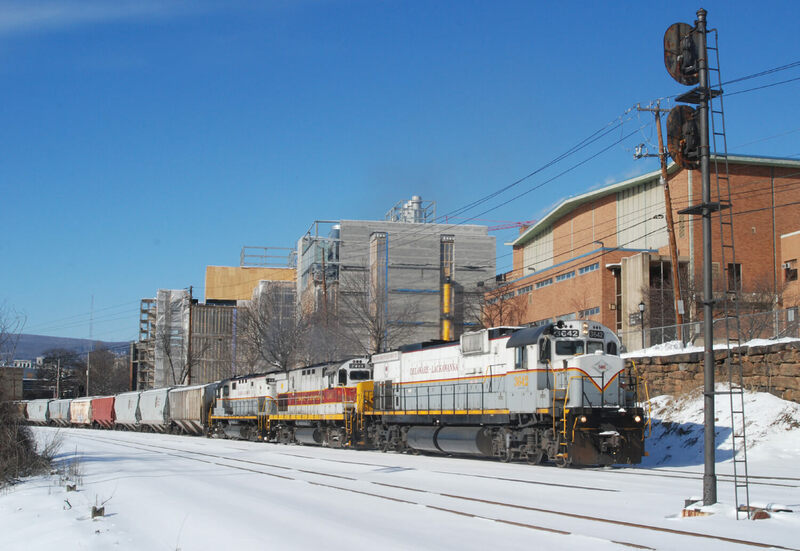 The goal of regionalizing the rail assets of Northeastern Pennsylvania came to a successful fruition with the creation of the Pennsylvania Northeast Regional Railroad Authority (PNRRA) in May 2006. 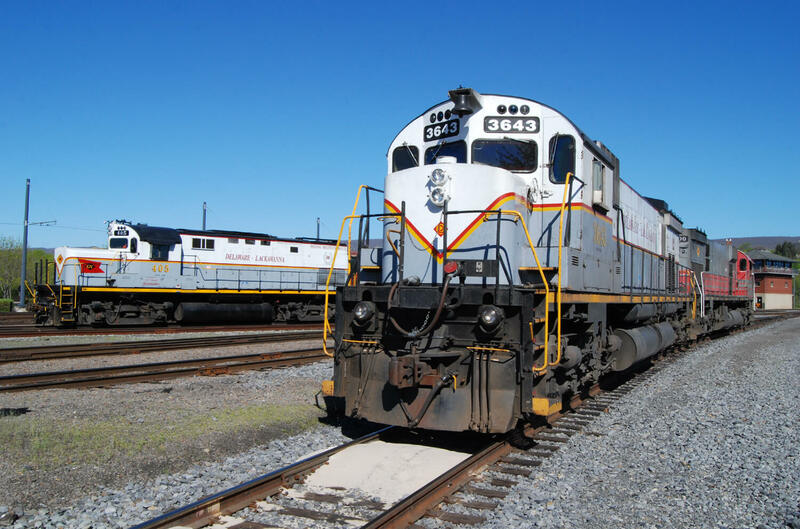 This regional rail system stretches from Carbondale to Scranton through the Pocono region all the way to East Stroudsburg and the Delaware Water Gap. This efficient almost 100 mile regional rail system includes freight and passenger excursion service in four counties in northeast Pennsylvania and has been very successful in locating new rail dependent industries in Monroe and Lackawanna Counties which have created hundreds of new jobs for the region. 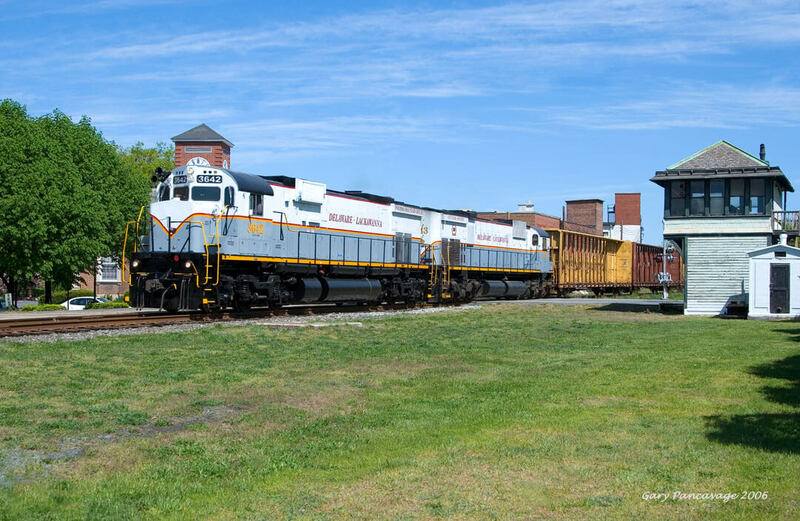 The rail freight services over the regional system are provided by the private common carrier rail operator, the Delaware-Lackawanna Railroad Co., Inc. (DLRR), under contract with the PNRRA who owns the rail assets and properties. 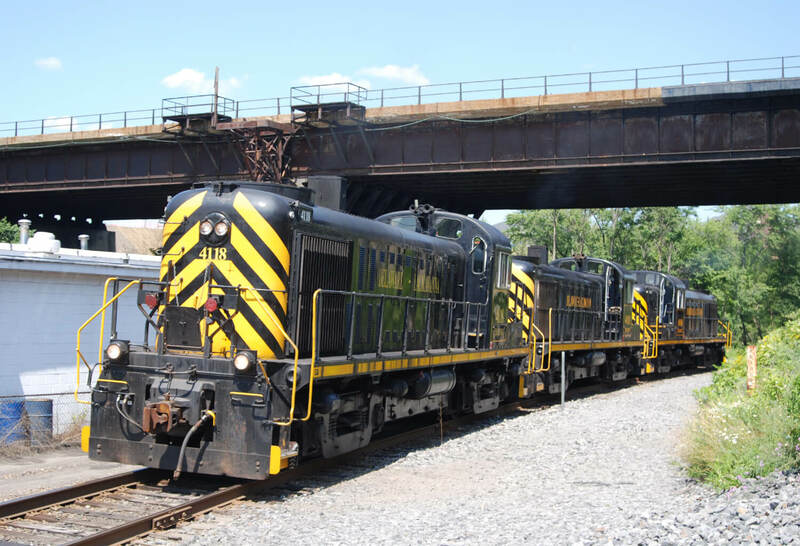 The Rail Authority and the DLRR work closely together to market the region and our regional industries to the global economy in order to help existing industries expand and to attract new rail dependent industries to locate in Northeastern Pennsylvania. We currently serve about 25 active rail industries in our region and are currently working with several new rail dependent industrial prospects for our region.